Milan is well known as fashion city of the Italy. The Milan Fashion Week is one of the major fashion events which is held every year in fashion city of Italy, Milan. 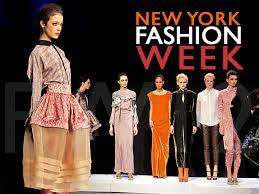 It is one of the most popular fashion week in the world. 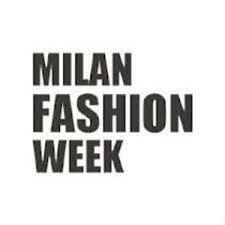 The Milan Fashion Week which is organized by National Chamber of Italian fashion. It is third of four prominent fashion weeks held around the world along with New York Fashion Week, London Fashion Week and Paris Fashion Week. The Milan Fashion Week was established in the year of 1958. 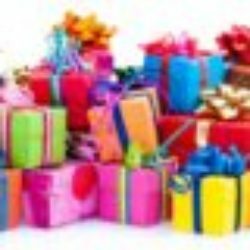 This semi-annual event takes place in months of Feb/Mar and Sep/Oct of each year in the Milan city of Italy. The Milan Fashion Week is the third Fashion Week in the calendar of the four prominent fashion weeks. The Paris Fashion Week is the major fashion event which is held every year in capital city of France, Paris which is well known as a fashion icon of the world. 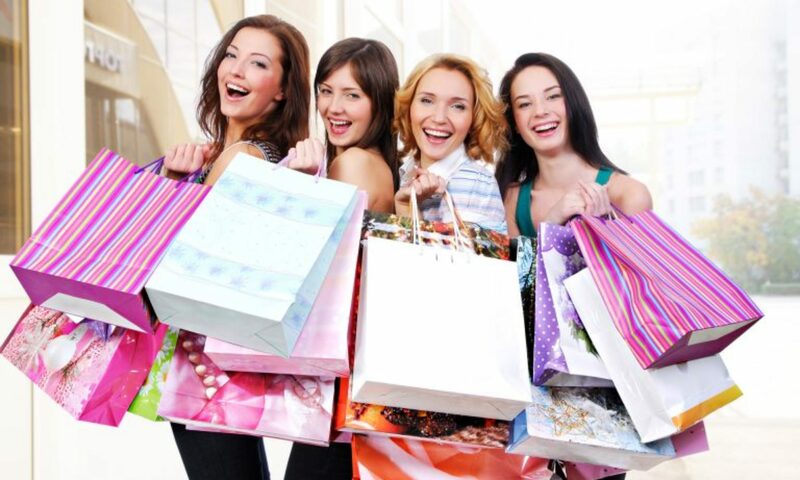 This fashion week is one of the most popular fashion events of the world. The Paris Fashion Week which is organized by French Fashion Federation is one of four major fashion weeks held around the world along with New York Fashion Week, London Fashion Week and Milan Fashion week. 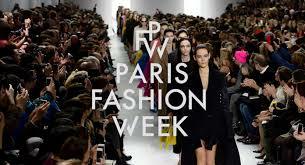 This prominent fashion show is the first Fashion Week in the calendar of the four prominent fashion weeks.